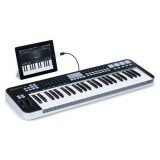 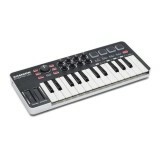 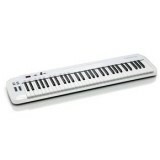 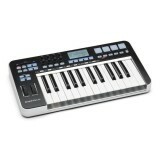 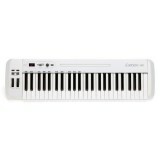 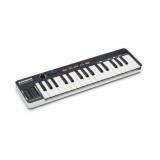 USB Midi Controller - 49-key velocity-sensitive, semi-weighted keyboard - Assignable Data e..
USB Midi Controller - 61-key velocity-sensitive, semi-weighted keyboard - Assignable Data e..
USB Midi Controller - 25-key semi-weighted keyboard with aftertouch - Programmable mas..
USB Midi Controller - 49-key semi-weighted keyboard with aftertouch - 9 programmable f..
Mini USB Midi Controller - 25-key velocity-sensitive mini keyboard - Ultra-portable design,..
Mini USB Midi Controller - 32-key velocity-sensitive mini keyboard - Ultra-portable de.. 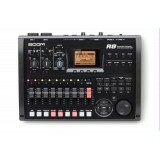 Recorder, Interface, Controller - Recorder 8 tracks simultanoeusly with 16 tracks playback .. 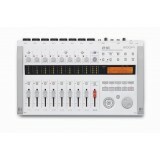 Recorder, Interface, Controller, Sampler - Simultanoeus recording of 8 tracks and playback of.. 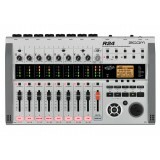 Recorder, Interface, Controller, Sampler - Simultaneous recording of 2 tracks and playback of..